…I was in Cabo. Sniff. Me too! I think its the long winter! 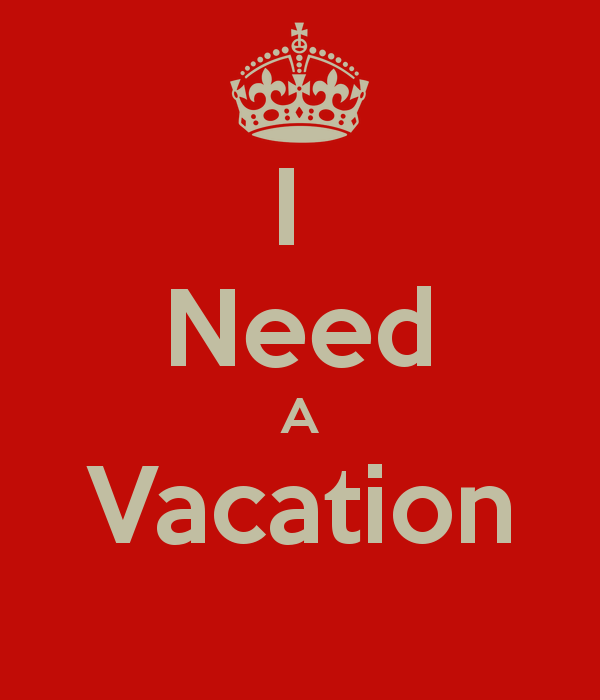 It totally makes you realize how badly we need a vacation! Yesssss! And craziness at work make me want to escape! Same here! If the sun would come out long enough, I could “fake” a vacation and picnic and tan out back! That would be wonderful too! Enjoy your weekend!